The Mountain of Laughs Comedy Fest is dedicated to Independent Comedy Films, Comedians and Comedy Art & Entertainment of all types. The festival is produced by Breaking Fate Entertainment as an annual event. 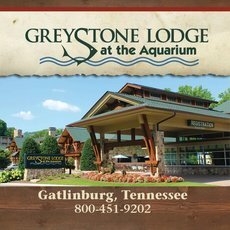 The 2016 Event is Scheduled for June 18th at The Greystone Lodge in Beautiful Gatlinburg, TN. 2016 Award Nominees and Winners!